We take lots of photos and videos with the important people in our lives, but sharing those memories can take time. We get busy and forget. To help you share and receive more of the meaningful moments in your life, we've launched suggested sharing and shared libraries, which we recently announced at Google I/O. Suggested sharing uses machine learning to automatically identify photos and suggest recipients, making sharing as simple as a single tap. With shared libraries, sending and receiving photos with one person is effortless—you can automatically share your full photo library or customize just what you want to share. Here are a few quick tips to get started. 1. The Sharing tab is where you can see your Google Photos sharing activity, including photos and videos sent to you and that you’ve sent to others. At the top, you’ll see your personal suggestions, based on your sharing habits and the people in the photos. 2. Google Photos recognizes a meaningful moment like a summer BBQ or wedding, selects the right shots, and suggests who may want to see the photos. You can change the photos or suggested recipients before sending. As always with Google Photos, you can share with anyone —even if they don’t use Google Photos—via their email address or phone number. 3. 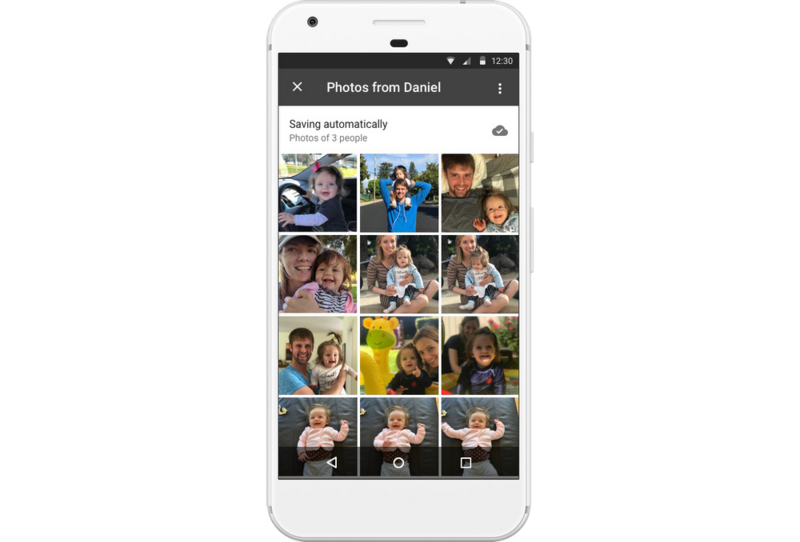 If your friends and family were with you and use Google Photos, they may get a reminder to add their photos to the album, too. You’ll get notified when new photos are added and can now see all the photos in one place. 1. For sharing all your photos with that special someone, you can use shared libraries. Let’s say Daniel wants to share his library with his wife, Leslie. Starting in the menu bar in the top left, he selects “Share your library” and enters Leslie’s email address. He can share his entire photo library, or just photos of specific people, such as photos of Leslie, or photos of their daughter. He can also give Leslie access only to photos starting from a certain day, such as the day they first met. 2. Once Leslie accepts the invitation, she can see the photos Daniel has shared with her. As Daniel takes more photos, they are shared with Leslie automatically. Now Daniel doesn’t have to remember to send photos to Leslie. 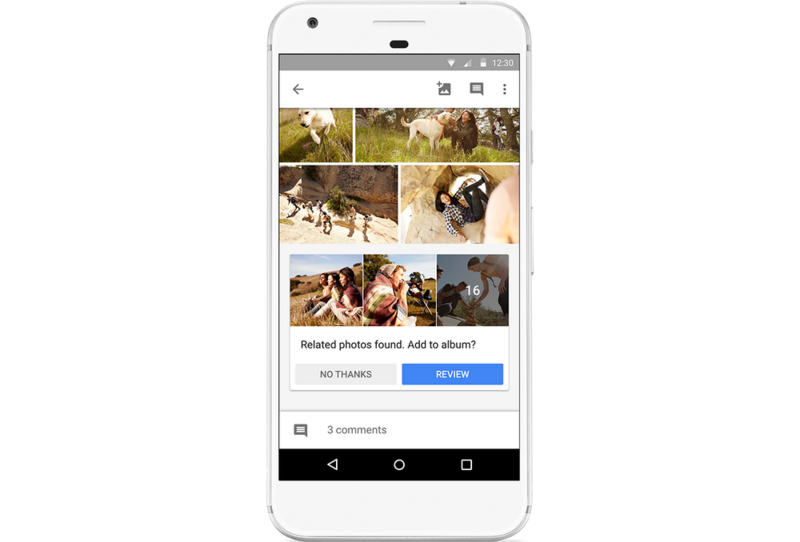 Google Photos will share them automatically and will notify Leslie when new photos arrive. 3. Leslie can choose to automatically save all of Daniel’s photos or just photos of certain people, like their daughter. These saved photos will be searchable for her, and will show up in the movies, collages, and other creations that Google Photos makes for Leslie. With suggested sharing and shared libraries—rolling out now across Android, iOS and web— it’s fast and easy to give and get the photos you care about, so you can spend less time sharing your memories, and more time enjoying them.